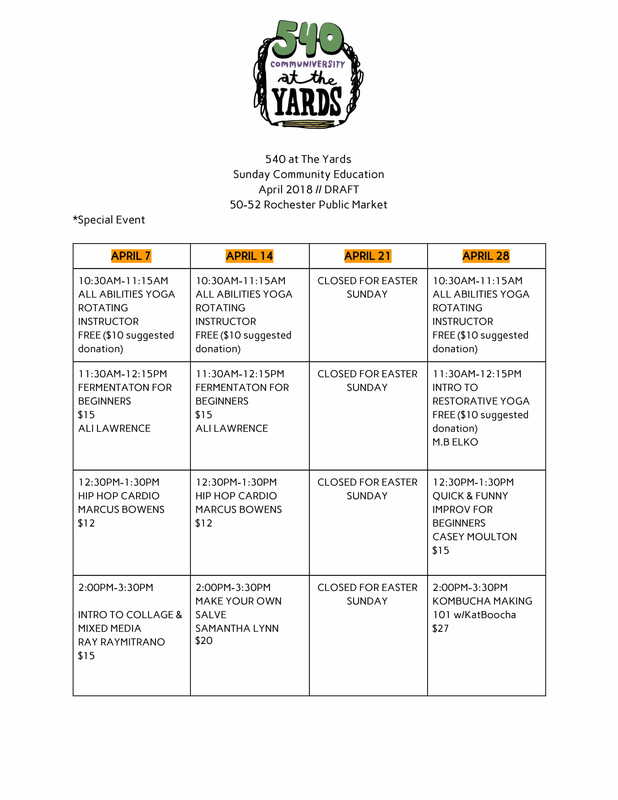 Our Volunteer Events Assistant will receive a monthly stipend as well as free classes at 540WMain! Interested applicants please e-mail three references and a resume cover letter only to: info540westmain@gmail.com. 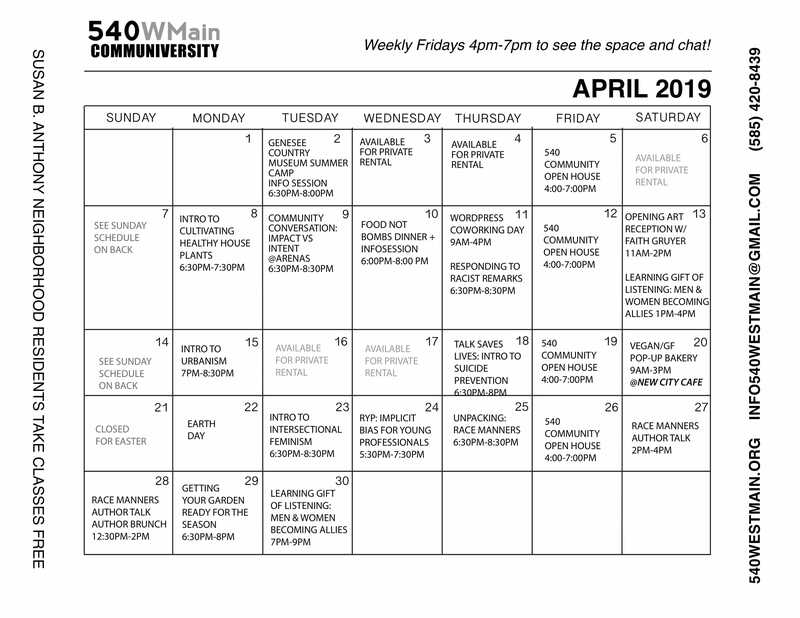 Come join the 540WMain family and become part of a fun, nurturing work environment!